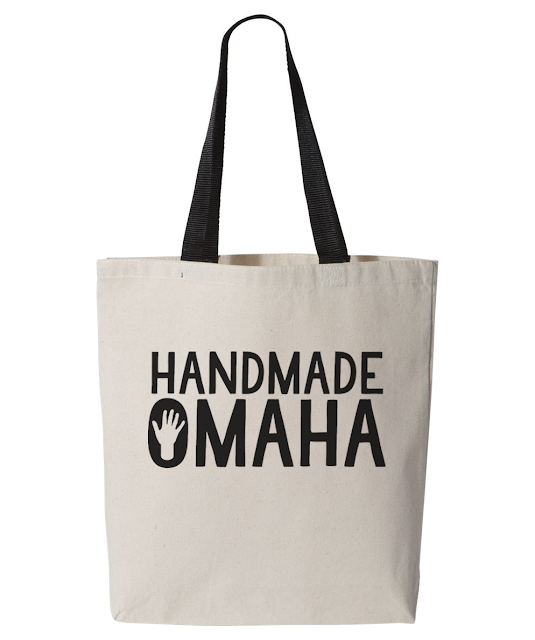 Handmade Omaha: Handmade Omaha Merch! 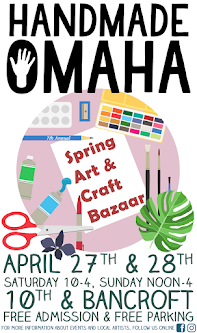 Who hosts your favorite maker events in Omaha? We really hope it's us, because we just invested in TONS of awesome new merch. 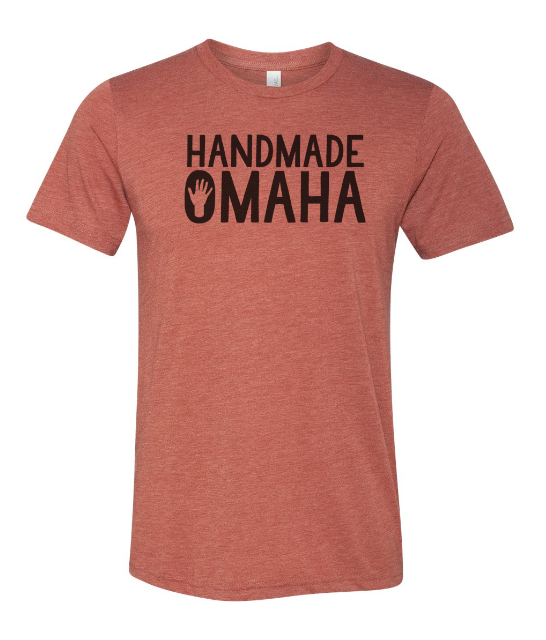 Celebrate your love of things local and handmade with a new shirt, mug, tote bag, sweatshirt, iron on patch, and stickers. 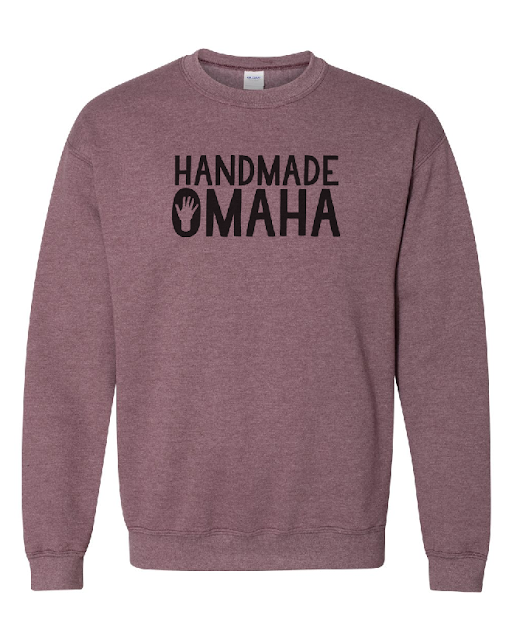 c 2018 Handmade Omaha. Simple theme. Powered by Blogger.